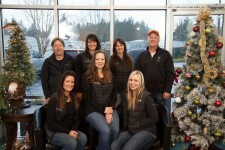 At Evergreen Equine our team of equine veterinarians has developed a reputation for rapid response, compassionate care, advanced equine diagnostics, and a passion for preventative equine medicine. Dr. Colton had the magic touch with Llama and Alpaca. Dr. Howell checking on this little cutie. Dr. Brittany Davis and friend. 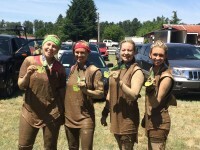 A big kudos to Shelbey, Dr. Brittany Davis, Jamie and Abby for completing the Seattle Survivor Mud Run yesterday! 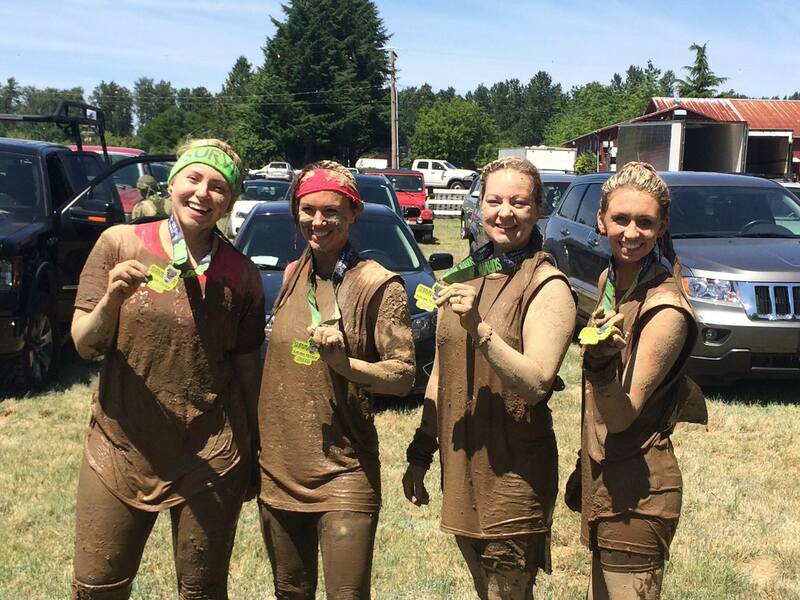 Now, can you tell who is who through all the mud? Happy to lend a paw is Finn. 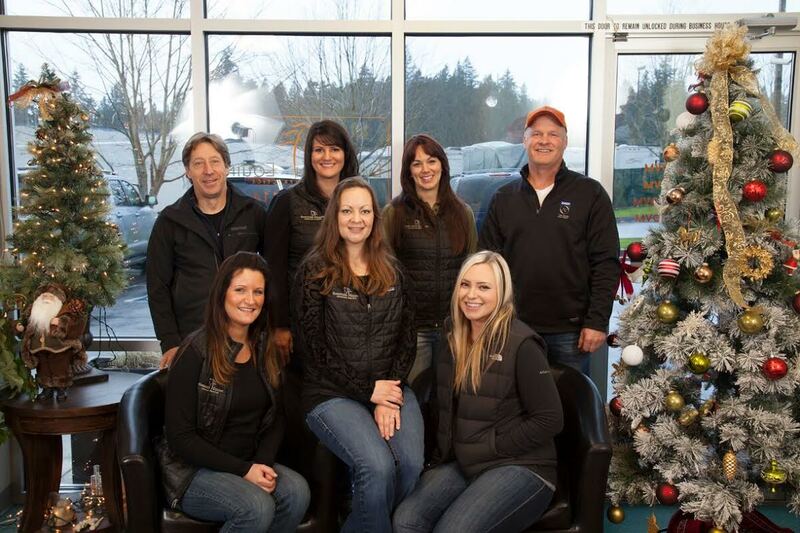 The EEVP doctors and staff at the 2015 holiday season. 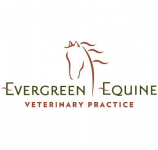 Evergreen Equine, based in Snohomish WA, provides high quality vet services, backed by technically advanced diagnostics, delivered right at your barn. 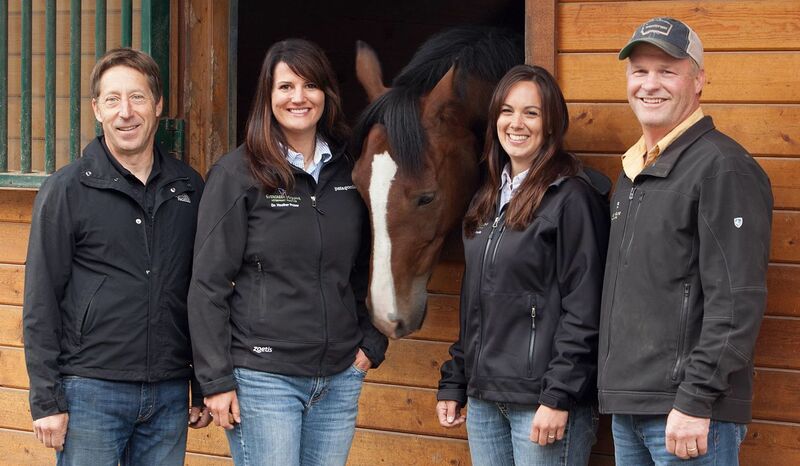 Our team of equine veterinarians has developed a reputation for rapid response, compassionate care, advanced equine diagnostics, and a passion for preventative equine medicine. We value your partnership in the education and care of your horses through all stages of life. Whether you have a young growing horse, performance horse, an older companion, or you are breeding mares and stallions, we are here to help you provide the best health care for your horse. We are now offering stud and brood mare programs at a brand new reproduction center located in Silvana, Washington. In partnership with R.O. Lervick Arabians, we can provide a la carte or a full menu of services in a state-of-the-art facility — a clean controlled comfortable environment for the collection, fresh and frozen storing, shipping and management of equine sperm and artificial insemination. Dr. Ron Colton is a graduate of Oregon State University. With a degree in Pharmacy, a doctorate in Veterinary Medicine, and completed a year-long internship at Texas A&M University focused on equine medicine and surgery. Practicing veterinarian at Equine Services Surgical and Referral Center in Louisville, Kentucky. Specialty interests include lameness, ultrasound, and internal medicine. 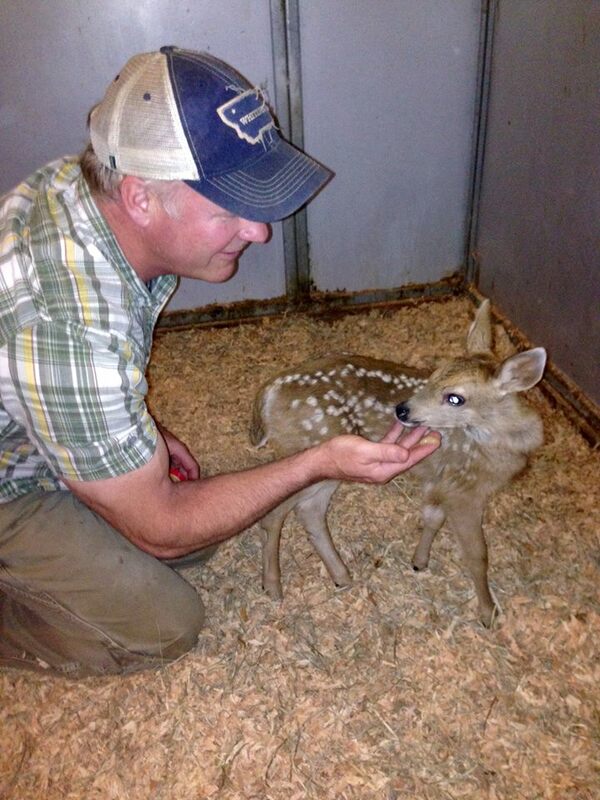 Dr. Mike Howell is a graduate of Washington State University with a degree in Animal Science and a doctorate, with honors, in Veterinary Medicine. Two years in bovine reproductive management at the Carnation Research Farm in the animal genetics division. 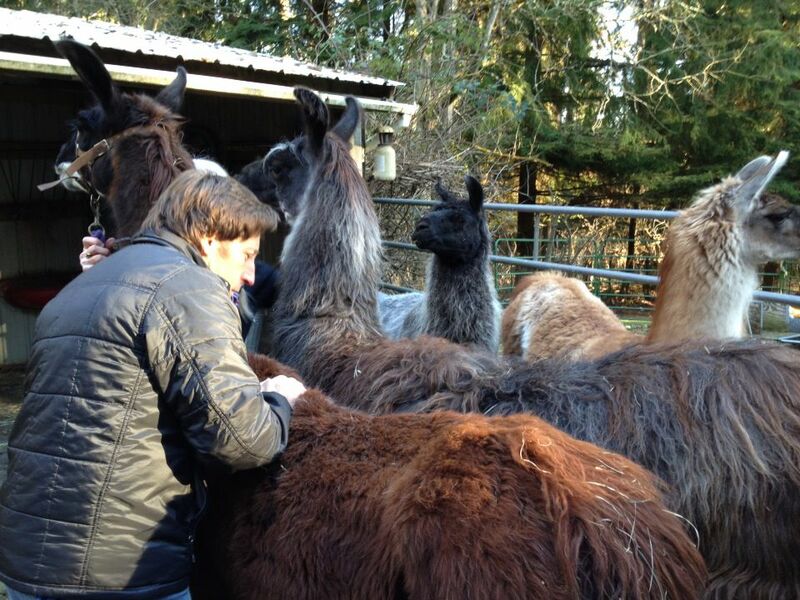 After earning his doctorate, he began work as a mixed animal practitioner in the Skagit Valley. 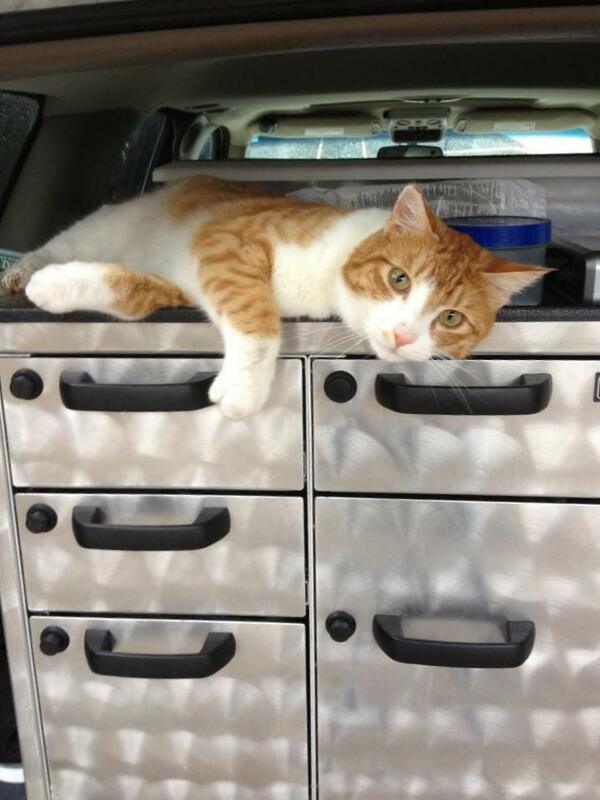 Specialty interests include mare and stallion reproductive management and equine dentistry. Dr. Heather Fraser is a graduate from the College of Veterinary Medicine and Biomedical Science at Colorado State University. 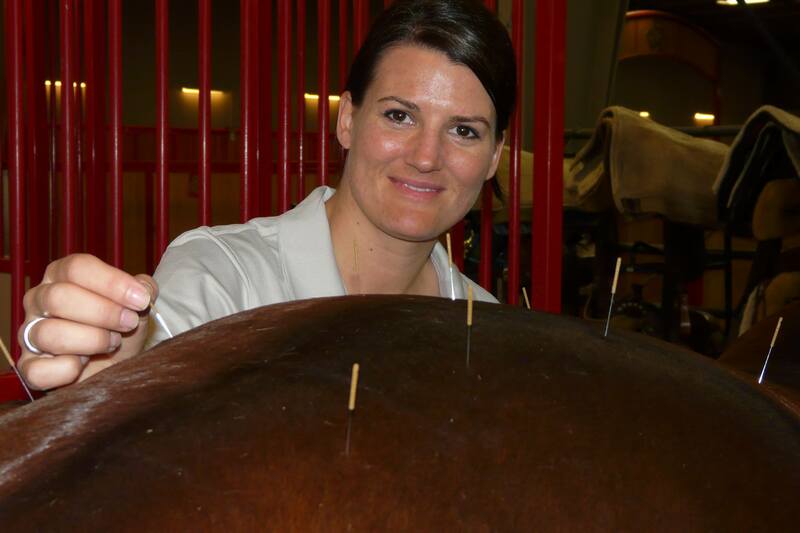 She holds a degree in Animal Science from Washington State University, a degree in Equine Science from Colorado State University, and certification in Veterinary Medical Acupuncture. 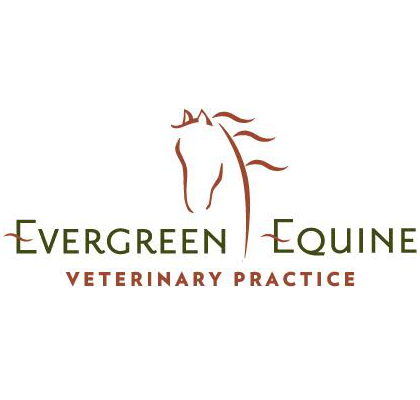 Prior to joining Evergreen Equine, Dr. Fraser completed an internship at Northwest Equine Performance with Dr. Mark Revenaugh of Portland, Oregon, specializing in equine lameness and diagnostic imaging. 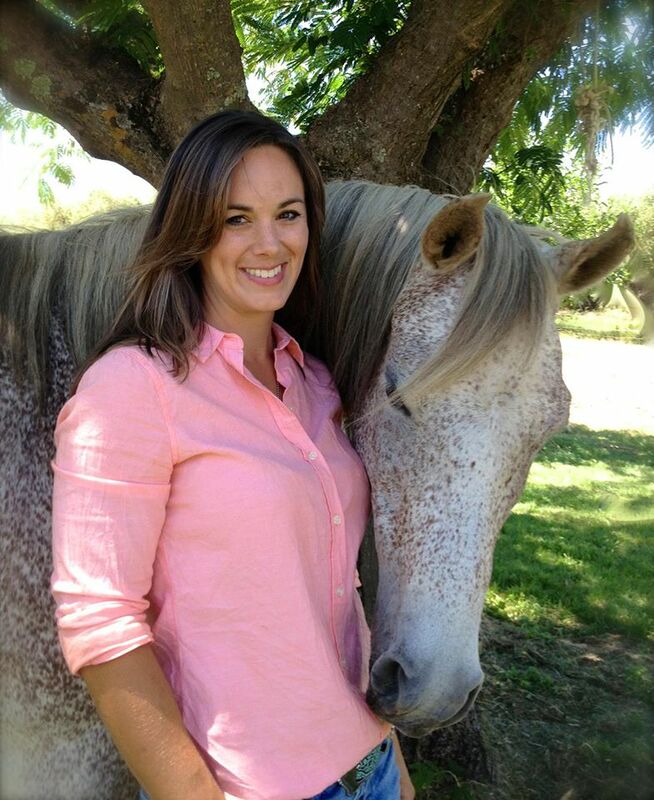 Dr. Brittany Davis obtained her Bacholor’s degree in Equine Sciences with a special interest in equine nutrition before going on to complete her veterinary medical degree at Colorado State University. After vet school, Dr. Davis completed a one-year internship at the esteemed Alamo Pintado Equine Medical Center in Los Olivos, CA. After her internship Dr. Davis joined a small equine practice in northern California where she practiced for two years, then joined Evergreen Equine in July 2013.